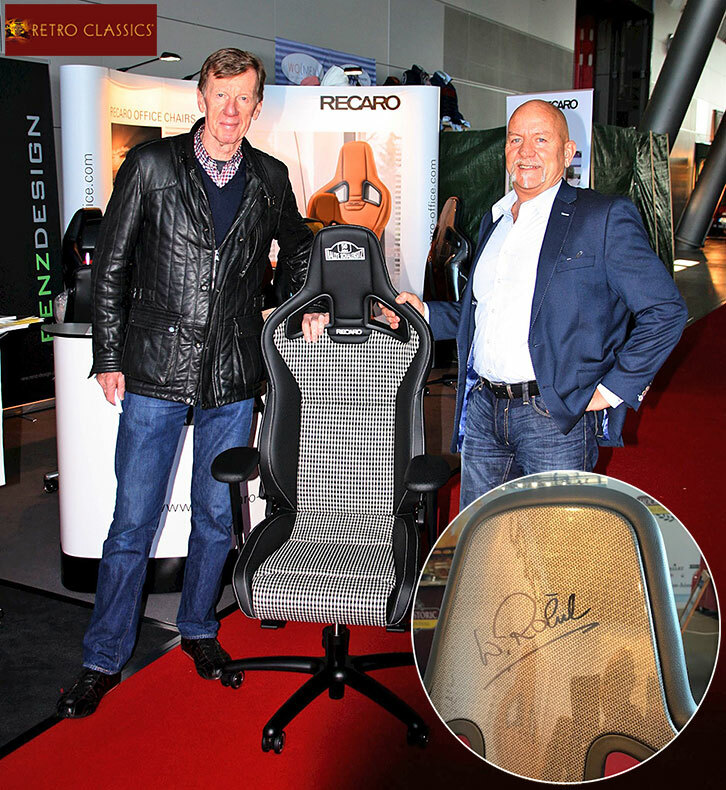 Race legend Walter Röhrl “discovered” our RECARO office chairs at our booth during the Retro Classics in Stuttgart. So it was a pleasure to sign the carbon back shell of one of our RECARO Office Cross Sportster CS. 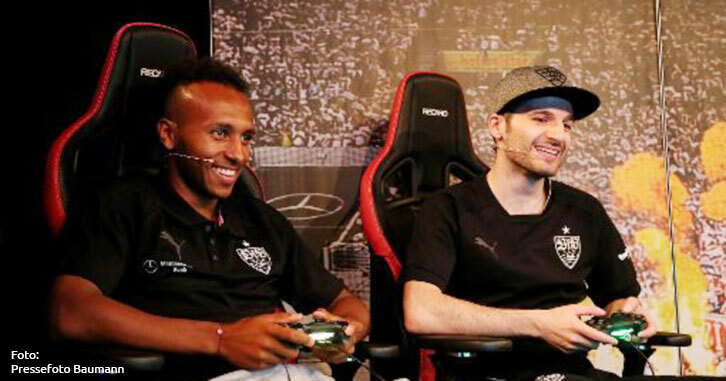 eSpaorts: VfB-Pro Julian Green (left) plays against the Pro-Gamer "Dr. Erhano"
... with quality produced in the Allgäu. 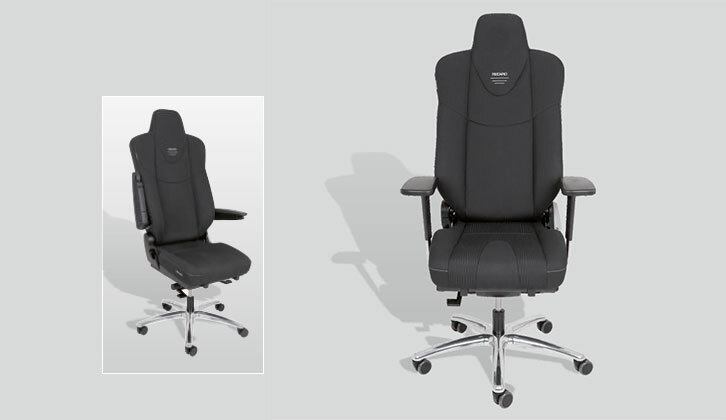 As a developer, manufacturer and sales company we specialise in the production and sale of high-quality ergonomic office chairs. 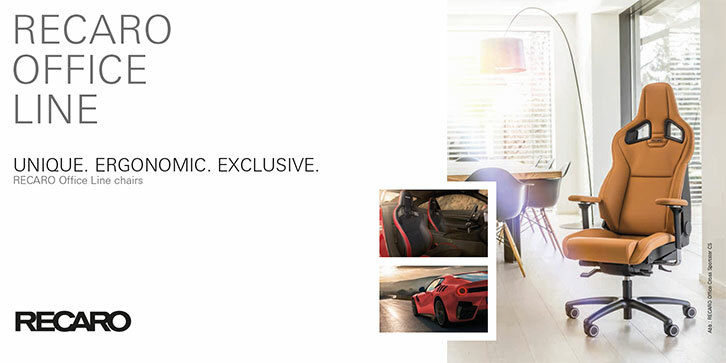 We focus on developing exclusive office chairs based on car seats. We also produce custom-made chairs. 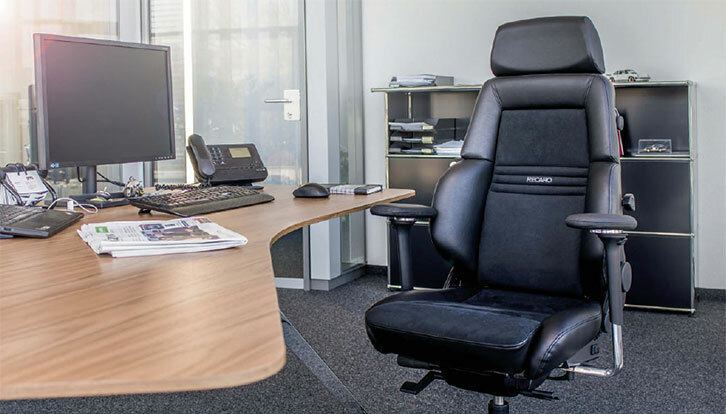 With an office chair of RECARO and cento advanced seating you are not sitting in the office but you are experiencing it with our RECARO Office product range. These individual, electrically adjustable office chairs were developed for one of our client, using the two front seats of a Mc Laren MP4-12C. 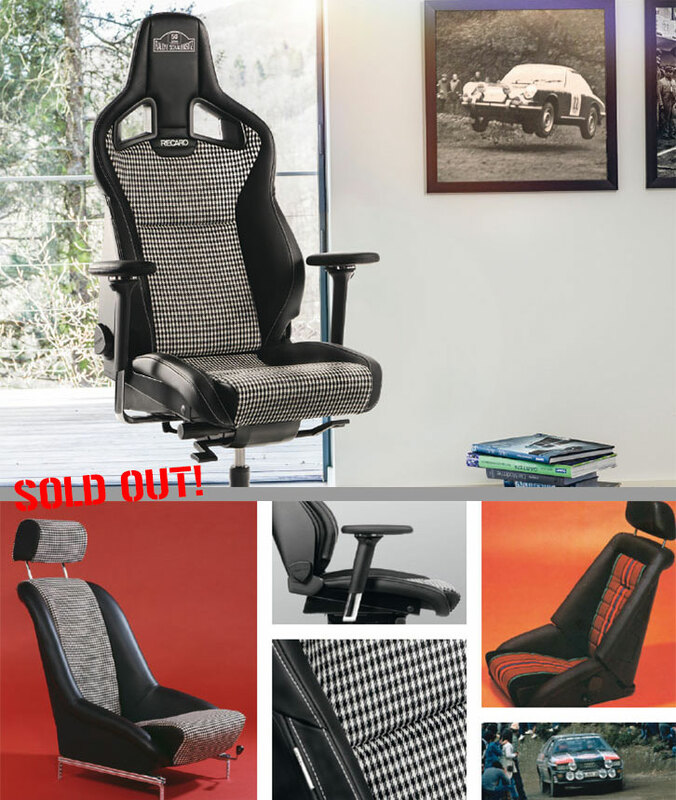 This classic office chair was designed using a seat from our client´s 1976 Porsche 911. 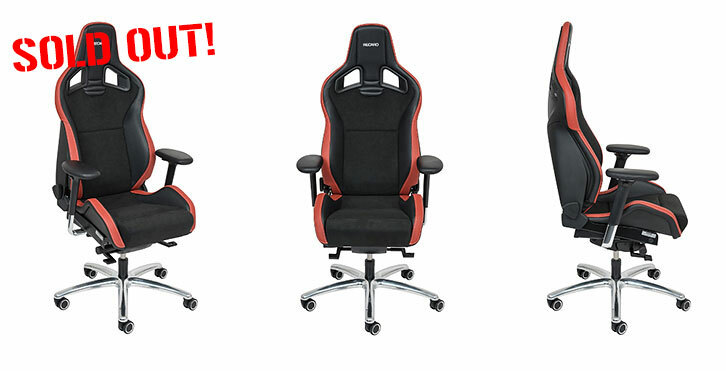 You, too, can own a classic chair. ... you can also pay in DM.